Ekornes Stressless Recliner Chair Lounger Leather and Wood Choices for Sofas and Recliners - Ekornes Stressless Recliners, Stressless Chairs, Stressless Sofas and other Ergonomic Furniture. Ekornes� is one of Europe's major users of upholstery leather. The hides are bought from leading tanneries throughout the world. Our own inspectors are part of a rigorous selection process, which includes the most stringent international standards as a minimum requirement for quality control. 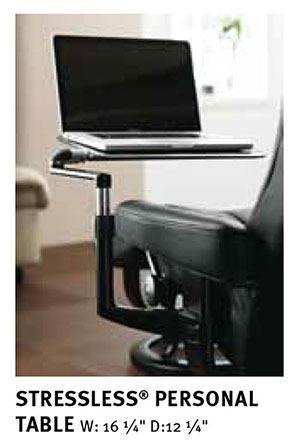 You benefit from our experience of this process when you buy Stressless� and Ekornes� leather furniture. Ekornes� offers six grades of leathers - each in a full range of colors. 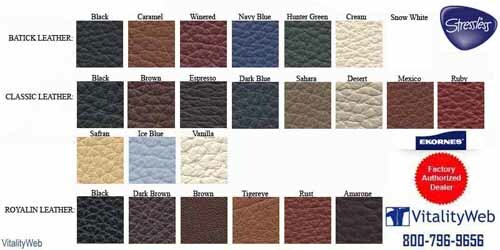 �All Stressless leather types and colors are through-dyed. 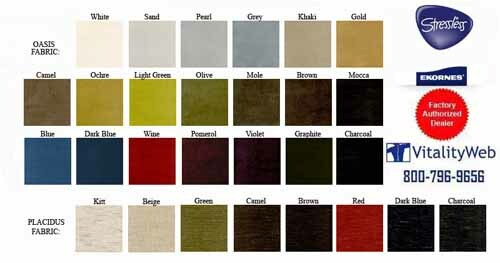 �Some colors have been enhanced with a two-tone effect. �Color nuances are normal and to be expected. 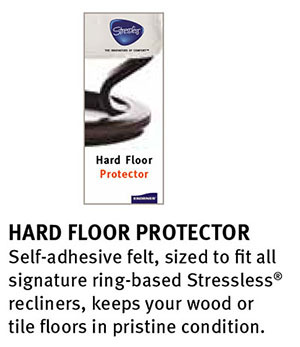 �All Leather absorbs moisture and breathes. �Color changes will occur with time, as a result of use and the effects of sunlight. 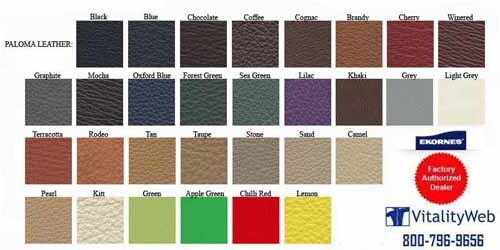 Leather is a beautiful and vibrant upholstery material. 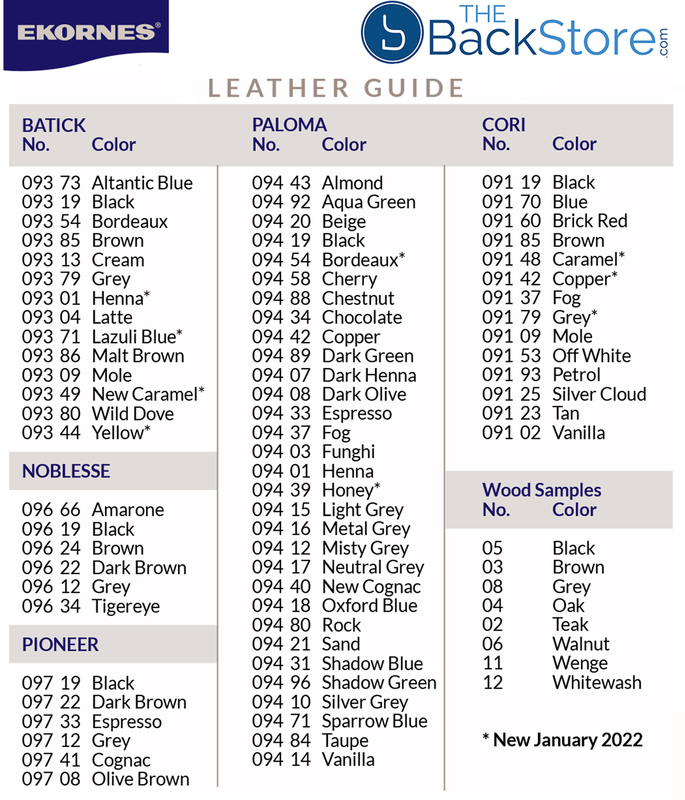 Ekornes� buys upholstery leather from leading tanneries from all over the world. The leather selection process, overseen by our own inspectors, implements the most stringent international quality control standards. Every piece of Stressless� and Ekornes� leather furniture reflects our distinguished taste for the finest leathers available. 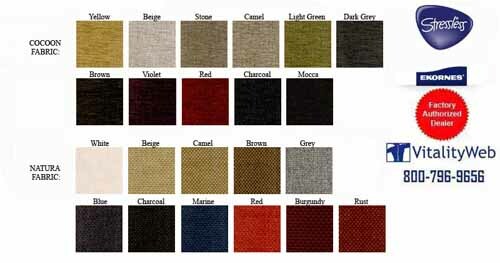 EKORNES� Fabrics with high durability and beautiful texture. 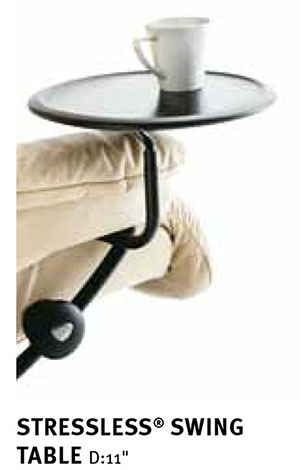 Ekornes fabrics are made from high quality materials that provide great durability. Whenever we choose a new fabric for Stressless� and Ekornes� Collection, they have to pass through extensive testing to comply with the strict Ekornes demands. Only the best textiles that can withstand "hard use" and "normal use" are accepted. For families with children we recommend "hard use". Stressless� offers you a completely new feeling of comfort; four contemporary, warm and luxurious fabric collections that complement our range of four leather categories. 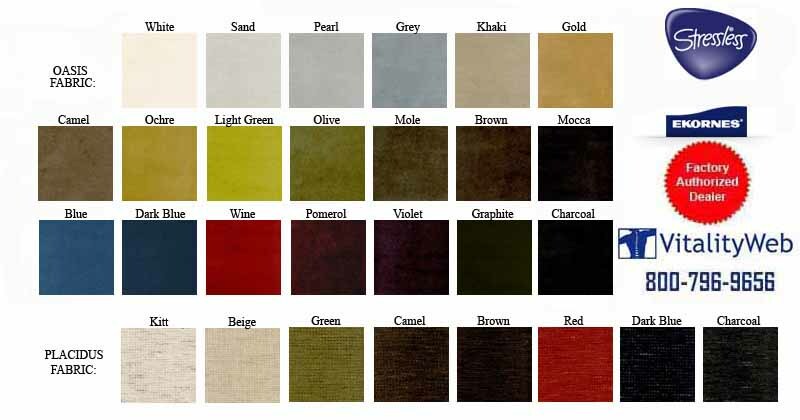 Choose from Cocoon, Natura, Oasis, and Placidus ranges, all available in a wide range of colors, so you'll find the perfect match for any interior.